The question as to whether the learned Single Judge had rightly exercised the discretion or otherwise could be assailed by the respondent before this court by way of special leave petition, the bench said. 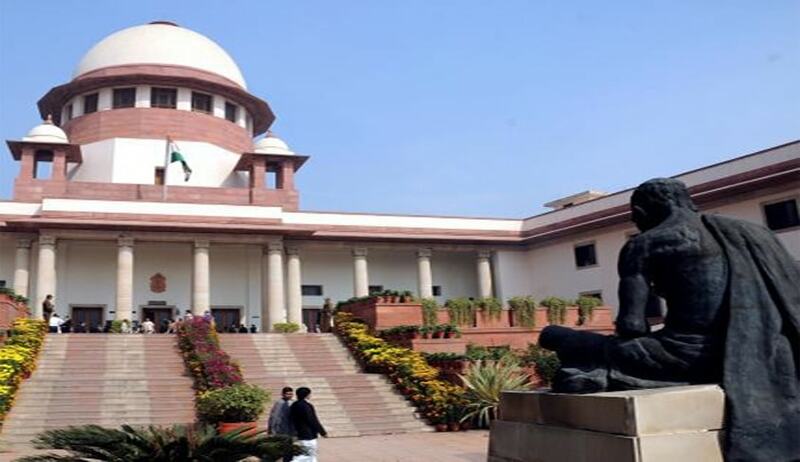 The Supreme Court, in Union of India vs M/S Simplex Infrastructures, has reiterated that intra-court Letters Patent Appeal under clause 15 of the Letters Patent of High Court at Calcutta is not maintainable against an order passed by the single judge on an application for condonation of delay filed along with the petition for setting aside an arbitration award. A division bench of Calcutta High Court, holding that intra-court appeal is maintainable against single judge order condoning the delay, had reversed the order by invoking its jurisdiction under Letters Patent Appeal. Referring to the decision in Fuerst Day Lawson Limited vs Jindal Exports Limited, the bench comprising Justice Dipak Misra and Justice AM Khanwilkar held that the remedy of Letters Patent Appeal against that decision is unavailable and the question as to whether the single judge had rightly exercised the discretion or otherwise could be assailed before the apex court by way of special leave petition. “Even if the learned single judge may have committed manifest error or wrongly decided the application for condonation of delay, that judgment is ascribable to exercise of jurisdiction under Section 34(3) of the Act,” the bench said. The court also noted that that remedy of appeal has been provided only against an order of setting aside or refusing to set aside an arbitral award under Section 34(1) (c) and no appeal is provided against an order passed by the court of competent jurisdiction condoning the delay in filing the petition under Section 34 of the Act as such. The bench also disapproved of the ratio in the high court judgment, which had distinguished the decision in Fuerst Day Lawson Ltd by holding that the judgment of the single judge of condoning delay in filing of the petition under Section 34 of the Act was without jurisdiction and not in terms of the provisions of the Act. “It is not possible to countenance this approach,” the bench said allowing the appeal against the division bench order.